Q: What is your IGN? Q: Can you keep your power at 30 when you log off? Q: Do you have a working Mic? Q: Have you ever insided anyone before? If yes why? Q: What previous factions have you been in? Q: How long have you been playing minecraft? Q: How many hours will you be able to put in to factions in a week? 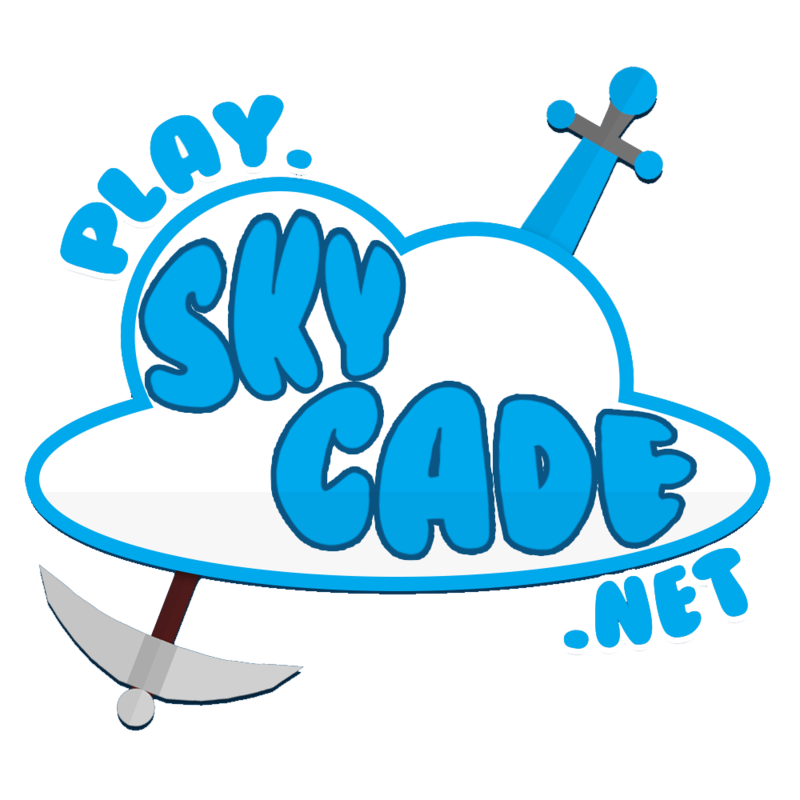 Q: What skycade rank are you (default, iron, gold, diamond, mod, ect)? Q: Why do you want to join cowz? Q: What will you bring to the faction? Q: What are you best at? Pvper, Base Building, Cannoner, Recruiter, Or other (for other please list what "other" means) Pick the ones you are good at! Please answer the following Q & A, and you might be accepted! A:No. sadly we got reset from doni. someone was hacking on our fac. A: because it sounds good and everyone involved has to go through this page to be able to make it in to the faction and all inte faction is then more bit more selected, with make it you know more who the person is. and that make it so it shuld not be any insiders. Denied! Try again in a month! Q: How many hours will you be able to put in to factions a week? Q: What skycade rank are you (default, iron, gold, diamond, mod etc)? Q: What is your current balance? A: I would love to join an active faction that is good at PvP, building, raiding etc. I would also love to help this faction get even stronger and bigger. Sorry. we need atleast 10 hours on factions every week. DENIED. LOCKED. A: what if im not good at anything but making money? A: 2 weeks but had past experiences with other faction servers. Sorry, we can't accept you due to the fact that you can only play 3-4 hours a week! DENIED! A: Building, trap building, Recruiter. Thank you for Applying, Please MSG Me or Drillenissen for the invite! ACCEPTED! You literally just said you have insided some one before (In call)! DENIED! i insided them because they used me for kits then kicked me. his name is literally "8765298523523894"